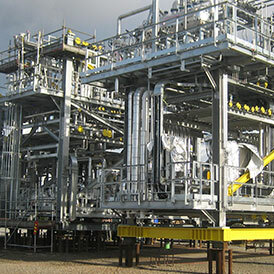 products we make. The people we help. make. The people we help. With motion sensors and HD video, watch your doorstep from anywhere with the ultra-wide angle video doorbell. 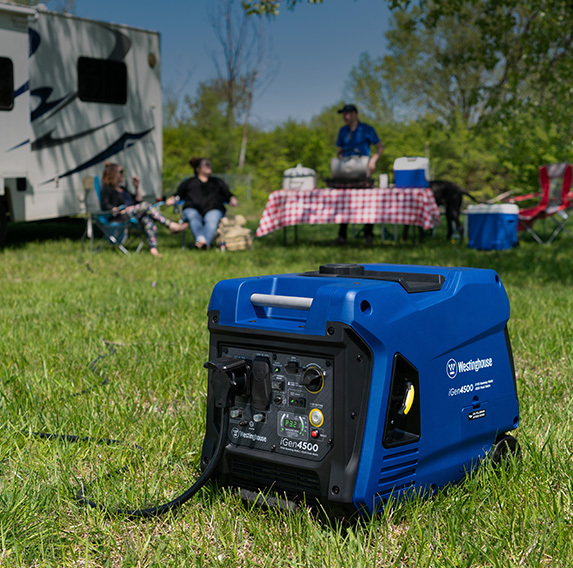 with cleaner, greener portable power. familiar package. Now that's a bright idea. sense of taste and decor. 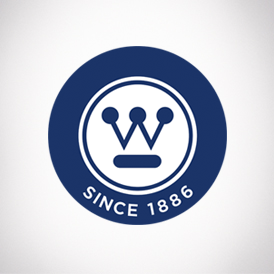 For more than a century, Westinghouse has consistently provided innovative, reliable, high-quality products and customer service. It’s a combination of groundbreaking technology and rock-solid dependability that’s made us one of the world’s most trusted brands. 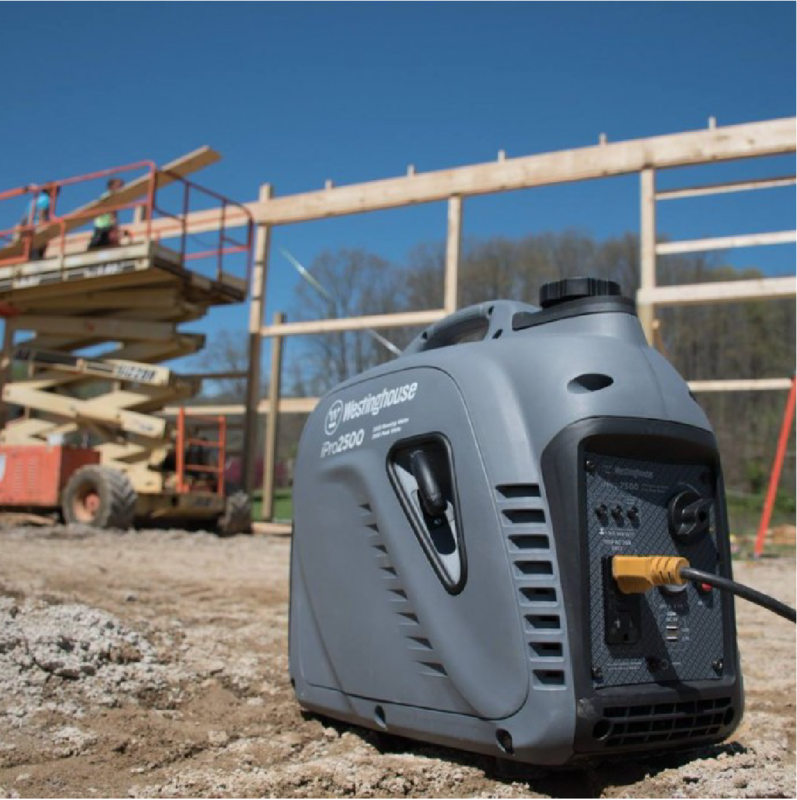 From outdoor portable generators that provide power for your home, work and play moments, to high-definition TVs that are setting new standards for performance, we’re constantly developing advanced products, rigorously testing them to make sure they work time after time, day after day. Innovation You Can Be Sure Of. From a company that always puts you first. 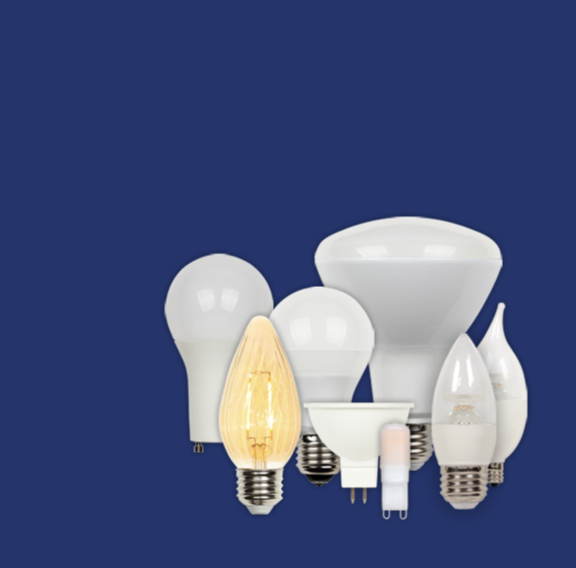 Westinghouse can truly demonstrate its wide-ranging product offerings. That's exactly what we did at our first trade show of this year, the NAHB International Builders' Show, IBS.